It’s that time again! Journaling Prompt time. I am going to do something a little different this month. I’m feeling the urge to change it up a bit. This month I am going to focus on QUOTES. I will provide a different quote for each day of the month and I want you to write about how that quotes makes you feel and what comes to mind when you think of the quote. You can play make believe and write a fictional story or maybe write about something that you are currently experiencing or a memory from your past. Grab your favorite notebook and let’s have fun! Make sure to write the quote on top of your page. Add some colorful splashes with markers or gel pens! Or even add some picture from some old magazines. “If you’re laying in bed wrapped in sheets of miserable thought, go to sleep. If thumbing through old messages only causes your heart to ache and long for something unattainable erase them. If it hurts to keep everything you’re feeling bottled up inside let it out. If you’re clinging onto someone that doesn’t treat you like you’re worth the world let them go. Because sometimes we choose to believe that things are only indistinguishable shades of gray when in reality, life is more black and white than it seems. If you’re unhappy with the way you are living your life change it. –M.K. “There were things you wanted to tell me and there were things I was dying to say. But you were scared and my voice faltered so we both sewed our lips shut and buried it away.” –E.G. “I think there are two kinds of forgiveness, the kind that when you forgive you’re also giving them another change, or the kind where you forgive, but move on without them. Use them both wisely.” –S.B. “People are prettiest when they talk about something they really love with passion in their eyes.” –K.V.H. Wow! That’s a lot of quotes. Searching for quotes and writing this list was a lot of fun! Maybe you can compile a list of quotes that speak to you! Enjoy! Previous Previous post: How to Throw an Amazing Lion King Party! The DIY Way! 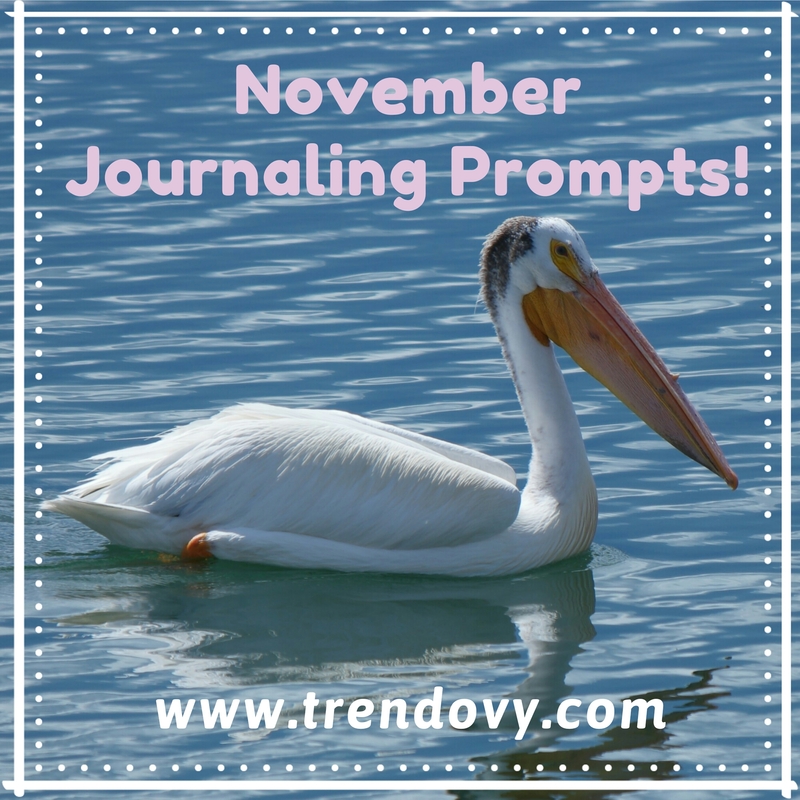 Next Next post: December Journaling Prompts! I see your blog is similar to my site. Do you allow guest posting? I can write unique articles for you. Let me know if you are interested. Yeah that would be cool. What is your website? I’d like to check it out but can’t seem to find. Thanks!